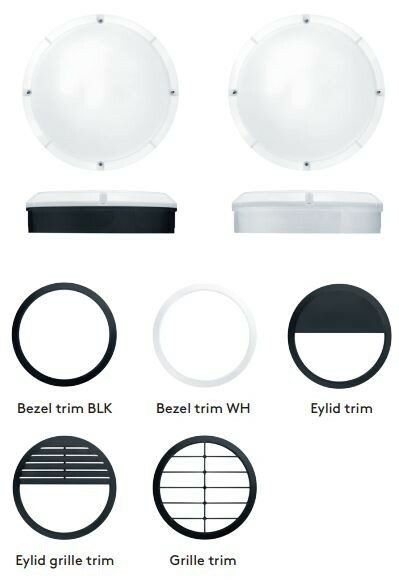 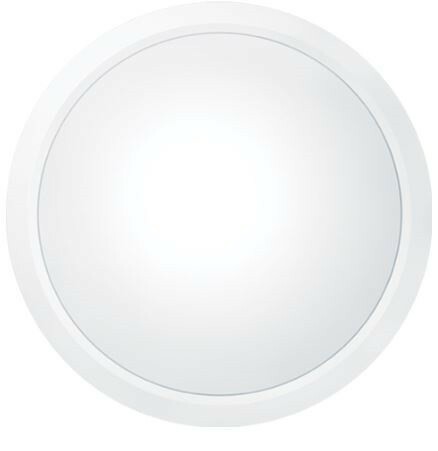 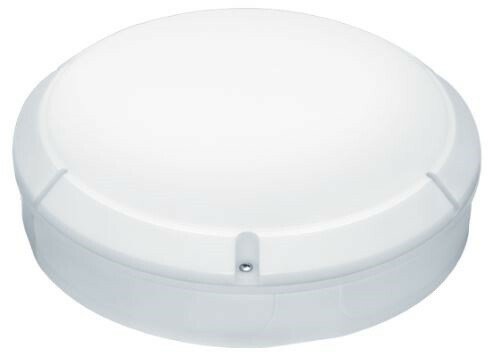 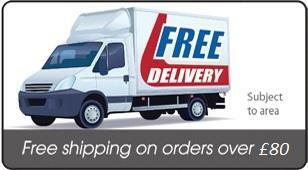 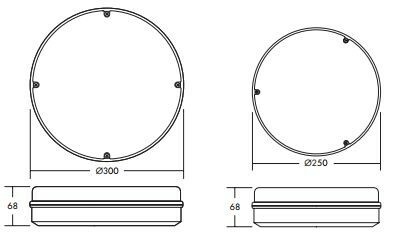 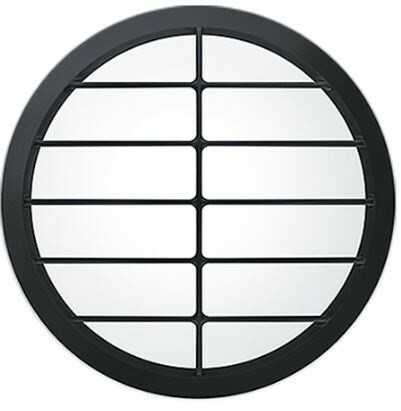 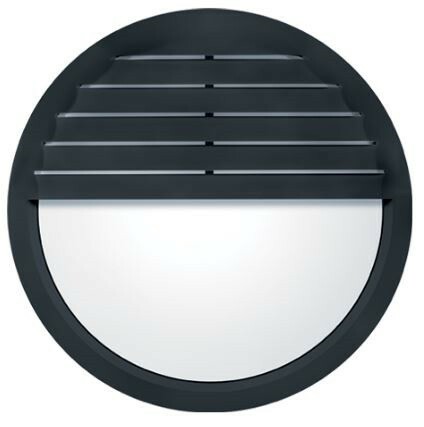 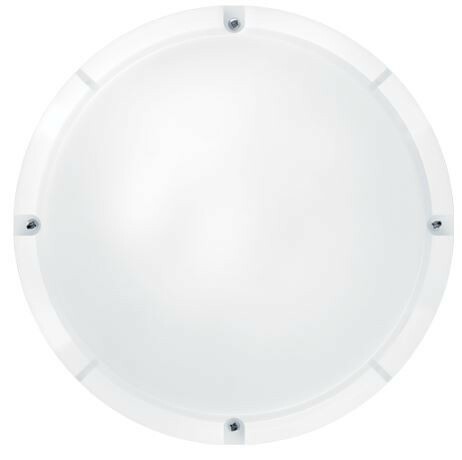 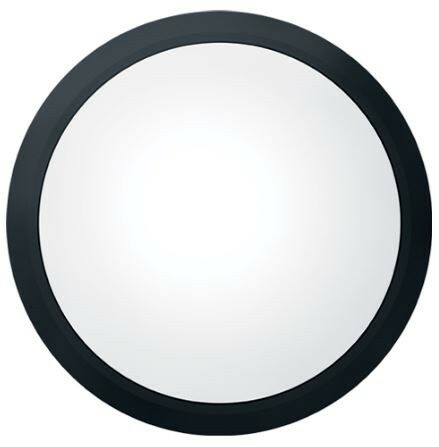 ThornEco LARA 250 Circular LED IP65 Bulkhead, 10W, 800lms, White Body (RAL 9003), 250mm diameter, 96666111 with integral microwave movement detection sensor and 3hr emergency battery backup: Sporting many different looks, Lara is the ultimate choice for a range of indoor and outdoor settings. 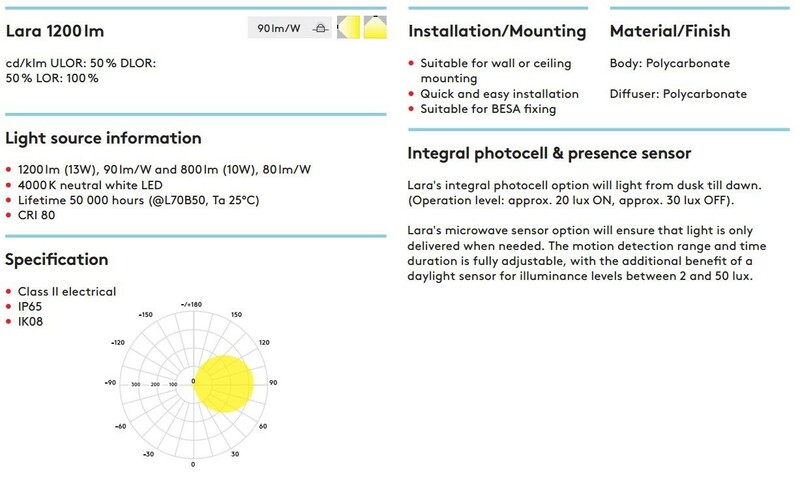 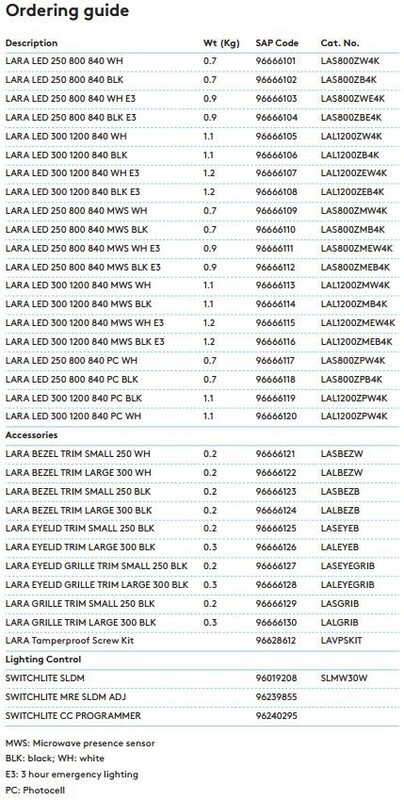 Lara's microwave sensor option will ensure that light is only delivered when needed. 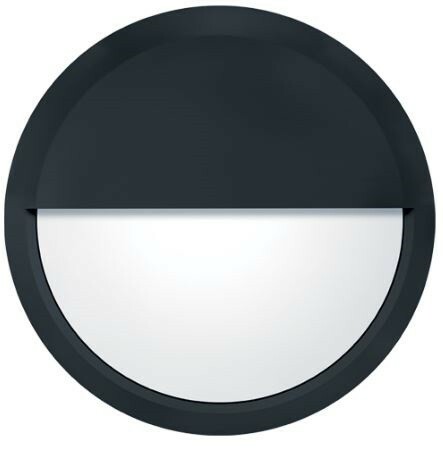 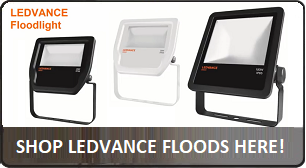 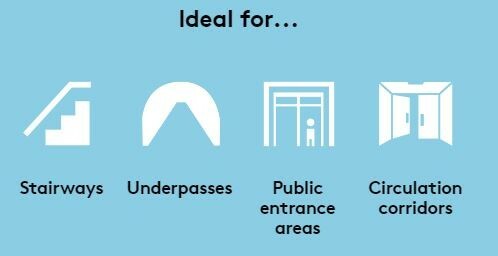 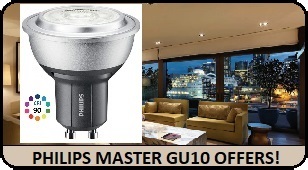 The motion detection range and time duration is fully adjustable, with the additional benefit of a daylight sensor for illuminance levels between 2 and 50 lux.